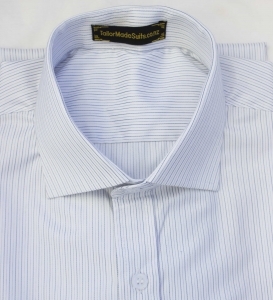 Get the correct fit for your look. 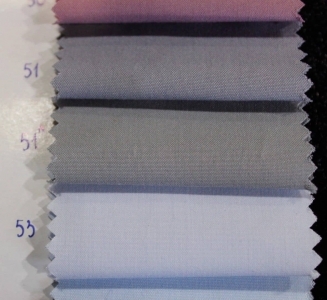 We stock a large range of the finest quality textiles to bring you style and design at competitive prices. 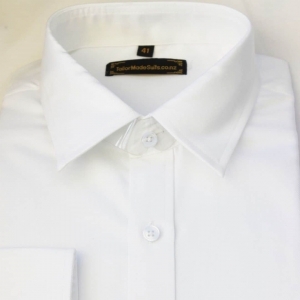 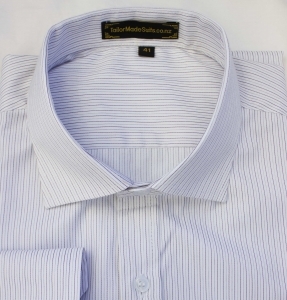 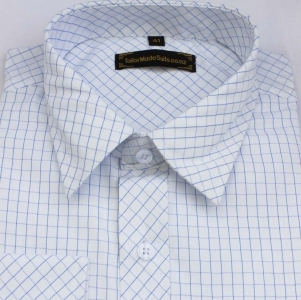 CUSTOM SHIRT SPECIALS: BUY 3 FOR $300, BUY 5 FOR $450! 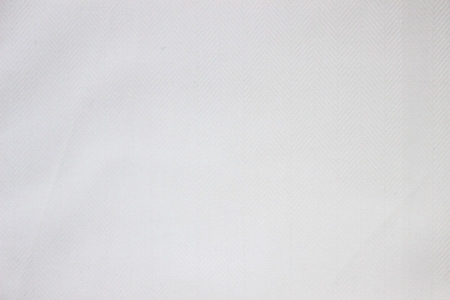 This is a no obligation order. 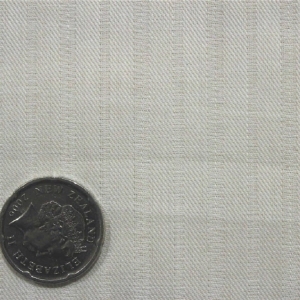 Payments and alterations can be made in store. 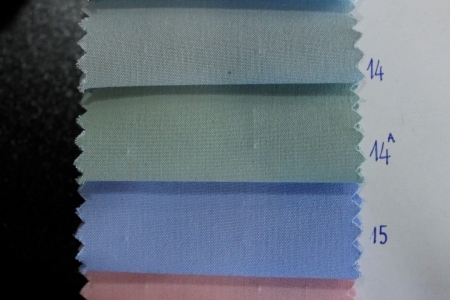 Colours are indicative only. 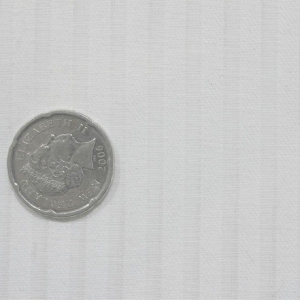 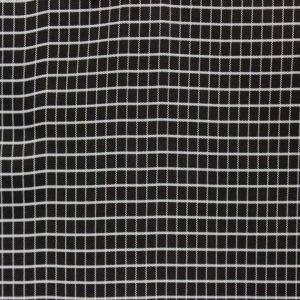 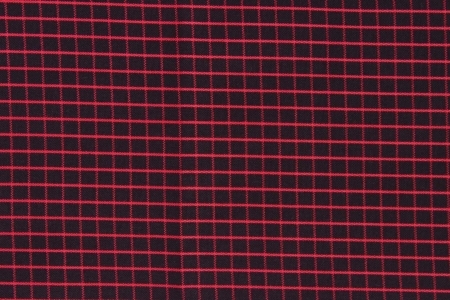 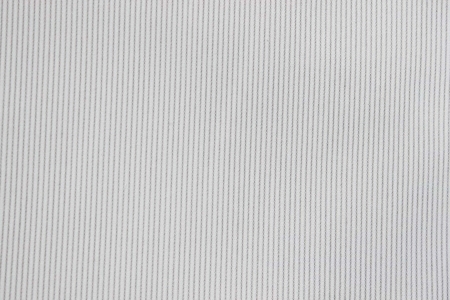 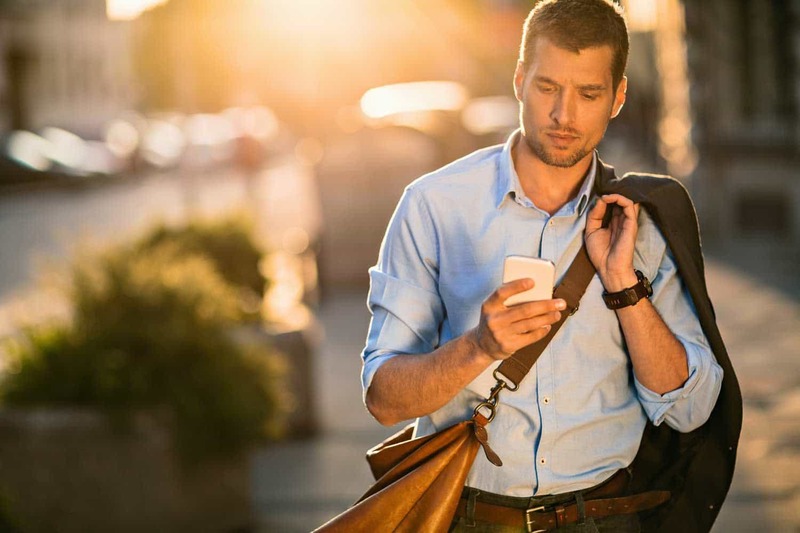 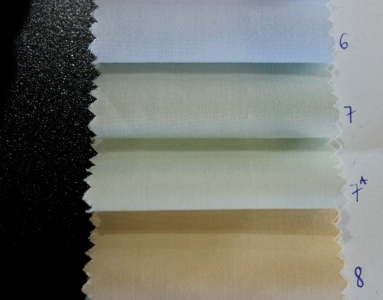 Each monitor or mobile phone will display the fabrics slightly different. 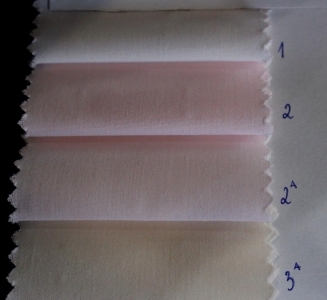 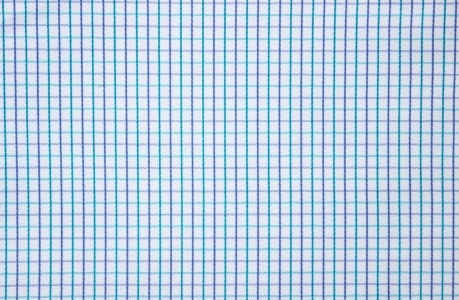 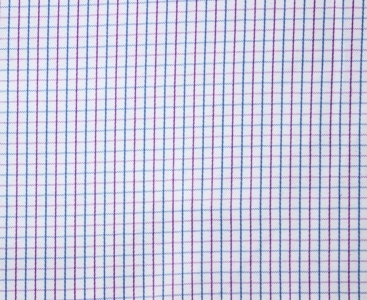 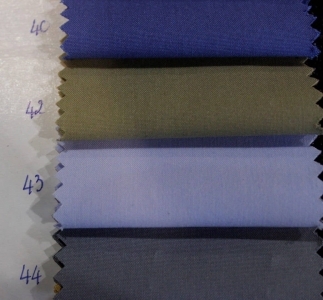 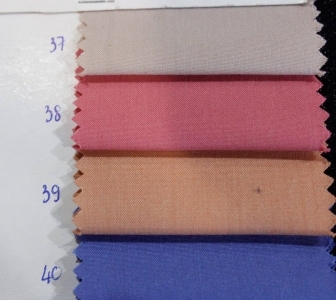 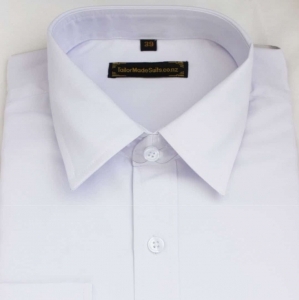 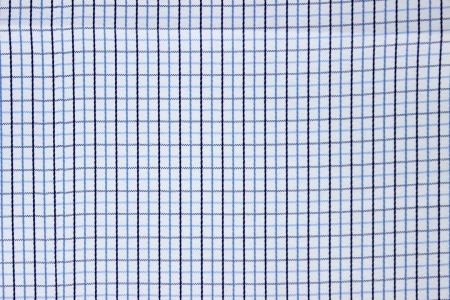 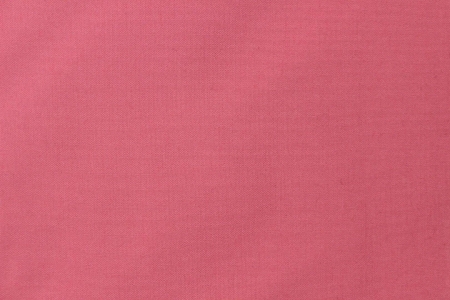 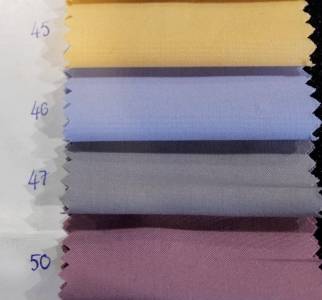 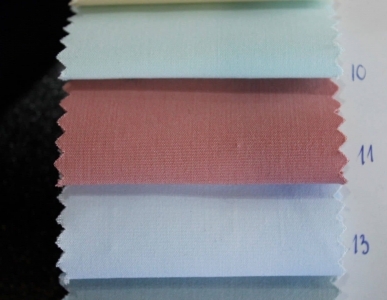 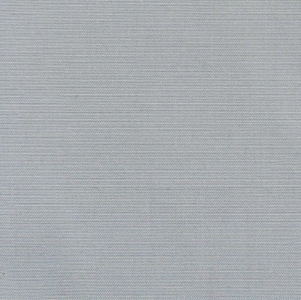 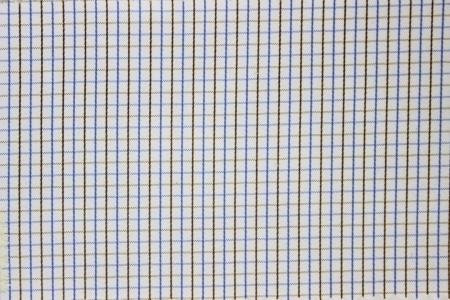 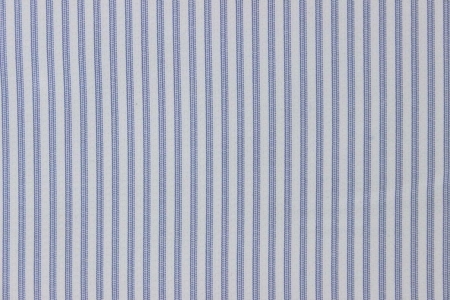 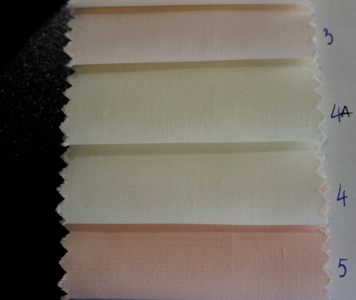 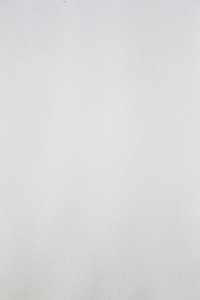 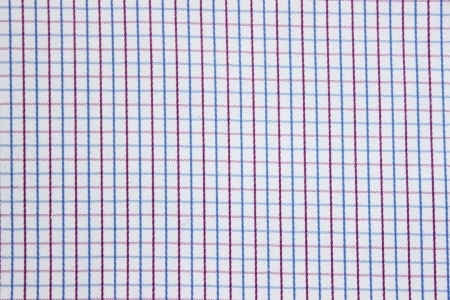 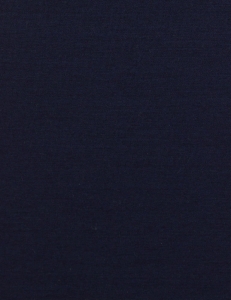 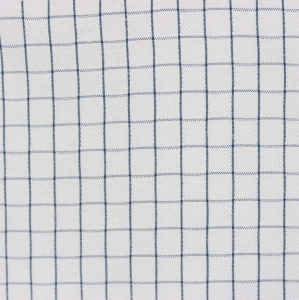 Want the finest quality fabric used for making your shirts? 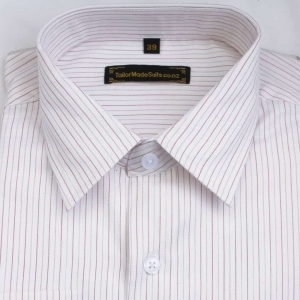 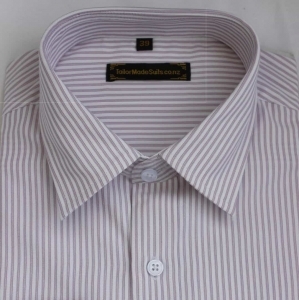 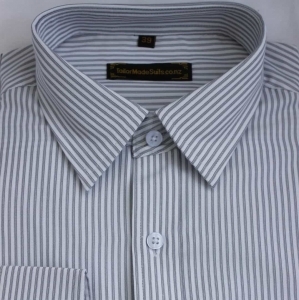 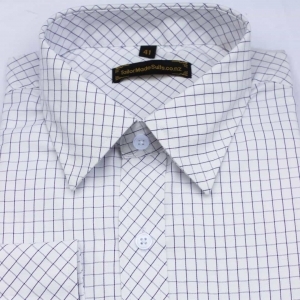 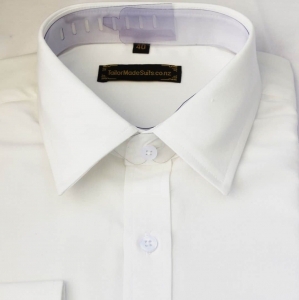 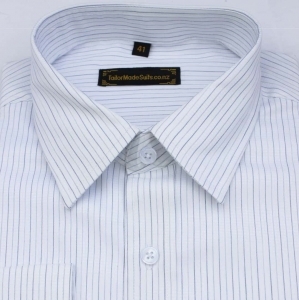 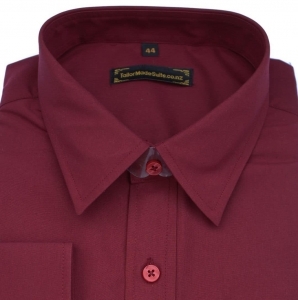 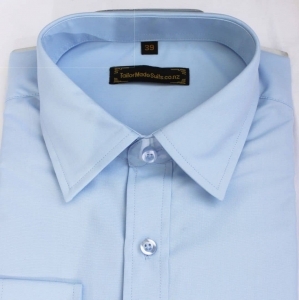 Tailor Made Suits’ shirt makers have a huge variety of shirt patterns, prints and exotic textiles to bring you style and design at very competitive prices. 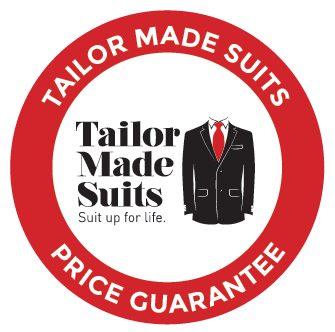 For bespoke tailor made mens suits, wedding suits, suit hire, tailored trousers or custom shirts throughout New Zealand contact one of our friendly team today. 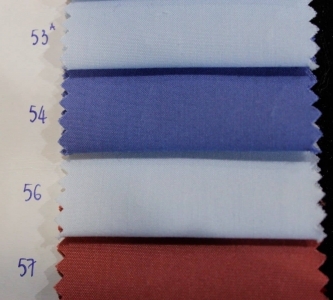 PLEASE KNOW THERE WILL BE MORE FABRICS OPTIONS IN-STORE COMPARE TO OUR WEBSITE.